software products ambergreen Our products - ambergreen S.L. 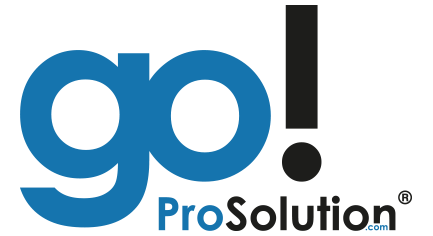 ProSolution go! is a webbased time & attendance tracking software including absence management, the perfect solution to manage work time of your employees. Also provide your employees and optionally your customers their own self-service portal to control times, access documents and much, much more. WorkExpert is a complete solution. From recruitment, master data management to billing and gross payroll, and much more – WorkExpert covers the entire day-to-day business in your organization.